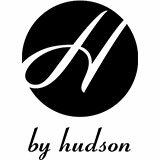 This timeless Hudson Heyford boasts classic, clean great all-round style. 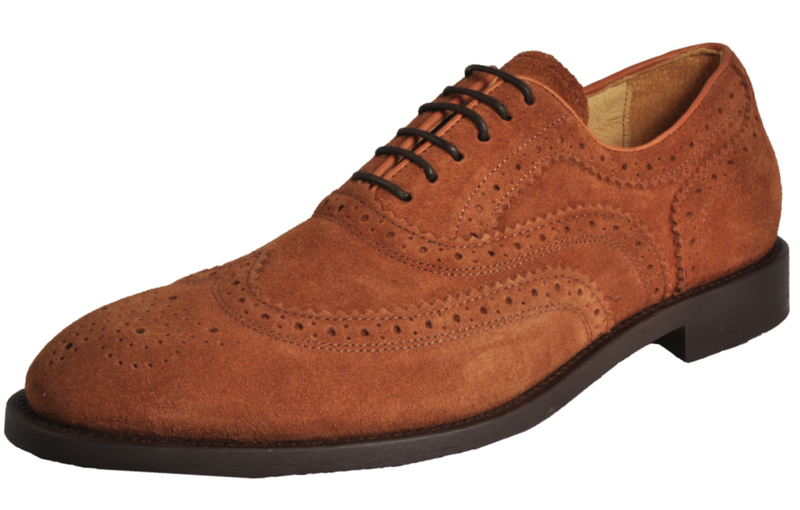 Exuding British style, these Heyford brogues are a sophisticated men’s shoe that can move seamlessly between a professional wardrobe to a casual ensemble. 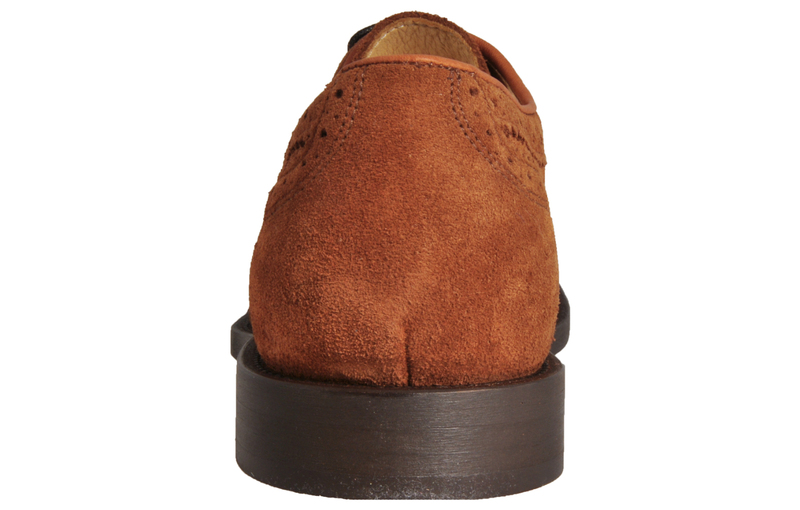 A classic piece of footwear steeped in heritage that offers a timeless 1960’s appeal that is crafted with modern materials delivering a sleek and sophisticated look. 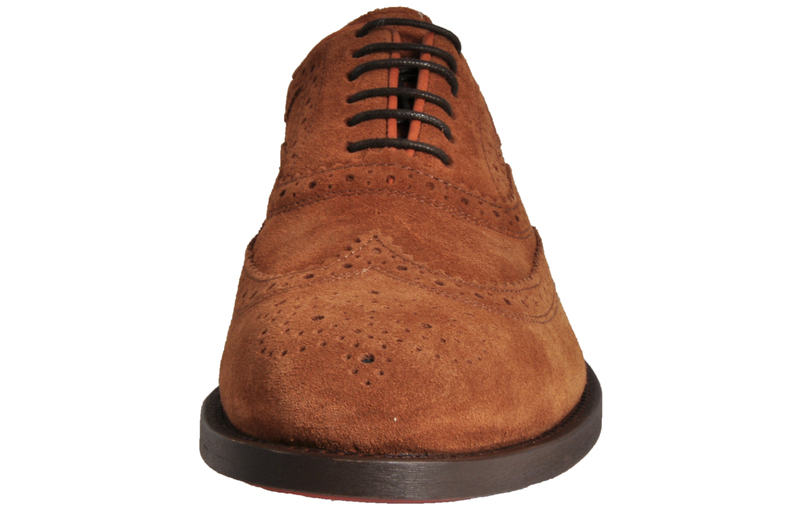 These Heyford brogues in tan are fused from a quality suede leather upper selected for its super sleek appearance and durability. 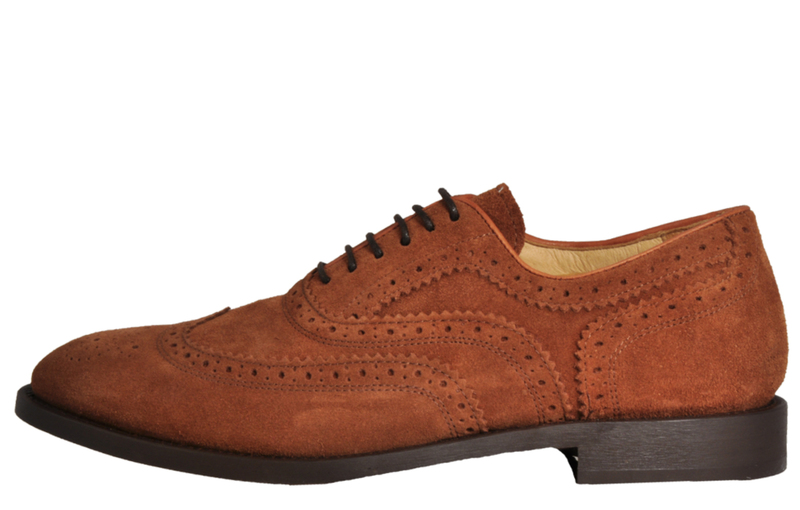 Featuring a six eyelet lace up system in a contrasting dark brown and classic brogue detailing throughout, these shoes are the definition of sophistication. 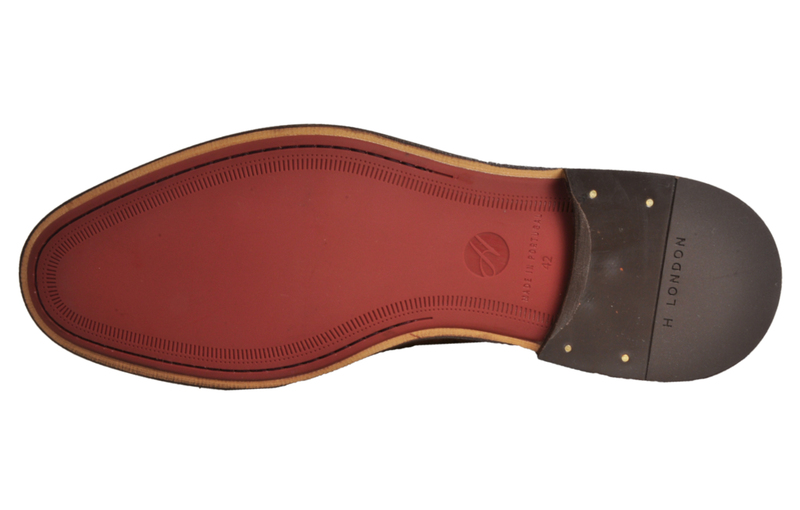 Finished with a retro rounded toe and durable rubber outsole with a slight heel, delivering comfortable sumptuous wear that will last the test of time.